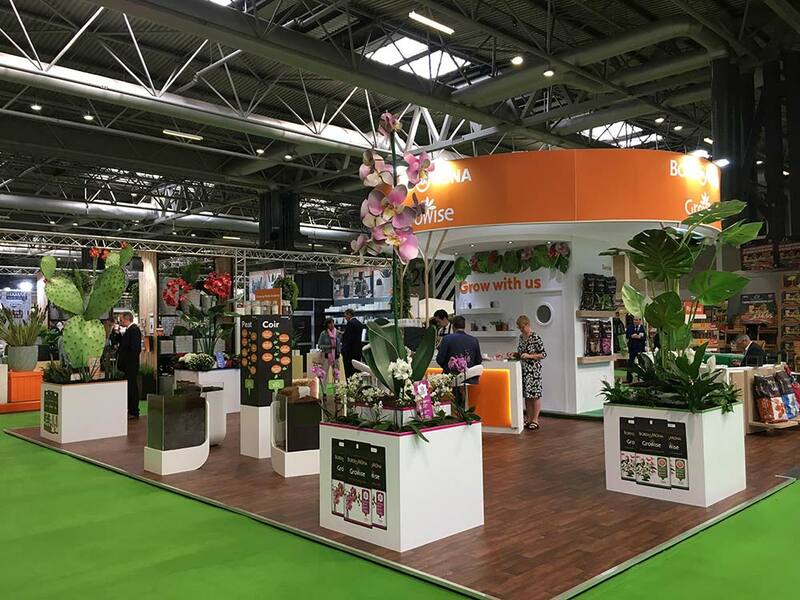 Glee has welcomed valuable networking, media appointments and business opportunities for Bord na Móna UK. New for 2018, the company has launched its Growing Media Academy and Raw Material Information Guide, providing retailers with all the essential training tools they need to become confident, knowledgeable brand ambassadors. From all-rounder multipurpose to specialist ranges and innovative plant food, the reputation of the Bord na Móna Growise brand is built on consistently delivering the very best performing products, whatever the task. A trending product for Bord na Móna at Glee, the Pro 5 All Purpose Compost is a real innovation in the premium multipurpose compost category. The carefully crafted, professional grade formula includes a blend of high quality Irish peat and sustainable alternative ingredients, along with essential plant nutrients to produce a premium compost perfect for germinating seeds, growing on seedlings, tubs and baskets. Bord na Móna UK is delighted to announce the addition of two new Business Development Managers, Alex Hryciuk and Tina Burrows, both of whom joined the wider team at Glee to meet with new and prospective customers for 2018/19 and beyond.